Dallas is plagued with foundation problems. If you haven’t experienced foundation failure yourself, it is likely that you know someone who has. Some believe the cause is moisture changes in Texas’ expansive clay soils, while others believe it is sub-standard construction. 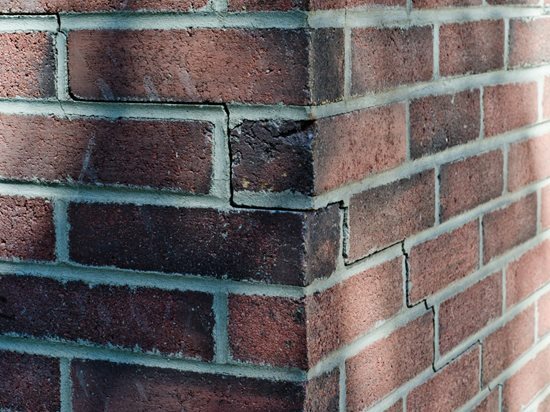 Whatever the culprit, if your foundation is failing you should get it fixed as soon as possible to avoid further damage to your home. A typical foundation repair using hydraulic piers will cost between ten thousand and fourteen thousand dollars. While this may seem expensive, it will protect your home from further damage that could be even more costly. The cost of foundation repair will also help maintain the resale value of your home. If you live in Dallas and have noticed any of the above warning signs in your home, you should call a foundation repair contractor out to assess your property. There are a variety of foundation repair methods, each with their pros and cons. Foundation piering, where metal pilings are used to raise and support the foundation, seems to be the most popular method for Dallas homes. Make sure the method used for your home suits the particular situation. You may be used to running a soaker hose frequently along the base of your foundation. According to Tim Tune, a special contributor for The Dallas Morning News, foundation watering, a common practice in the area, can help keep moisture consistent around and under your foundation’s slab. However, this is just a preventative measure, it will do no good for a home that already has foundation damage. Amazingly, with the right specialist, your home can be back on solid ground in just a few days. It is smart to look for a company that offers a transferable life of structure warranty. This means that if you sell your home, the foundation repair work will still be under warranty with the new owners. This offers a lot of peace of mind to potential buyers and will increase the value of your home.